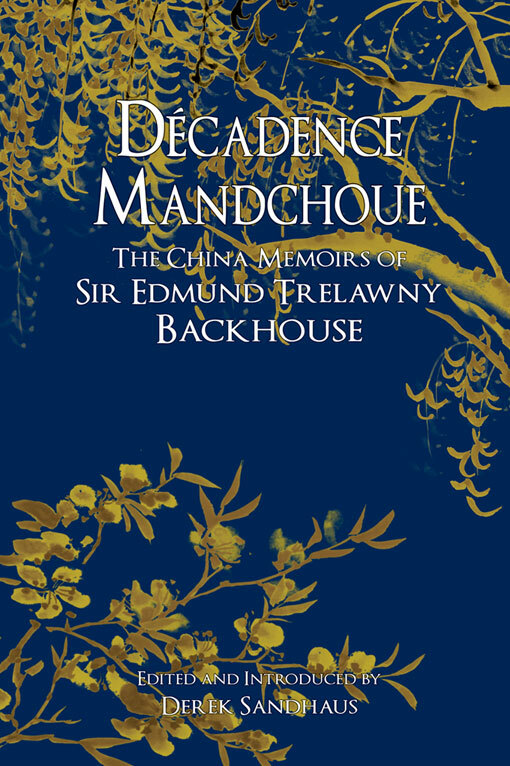 The recent publication of Sir Edmund ‘Bacchus’ Backhouse’s China memoirs, ‘Décadence Mandchoue’, (Earnshaw Books, 2011) has revived an old controversy, namely the veracity of Sir Edmund’s claims, the reliability of his work as a whole, and more topically, the value of his writings, regardless of whether they are founded in fact or not. 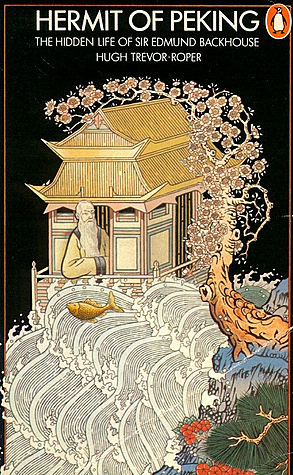 Until the publication in 1976 of Hugh Trevor-Roper’s ‘Hermit of Peking’, Backhouse was best known, if he was remembered at all, as the co-author, along with the journalist J. O. P. Bland, of the popular works of history ‘China Under the Empress Dowager’ (1910) and ‘Annals & Memoirs of the Court of Peking’ (1914). Questions of literary merit or historical accuracy aside, it may not be without interest to mention one possible source of Backhouse’s memoirs – or rather, another work that may very well stem from the same ‘source’ – namely, the gossip surrounding the imperial court at the time. A previous installment provided some information on as well as illustrations from this curious French work from the turn of the twentieth century. 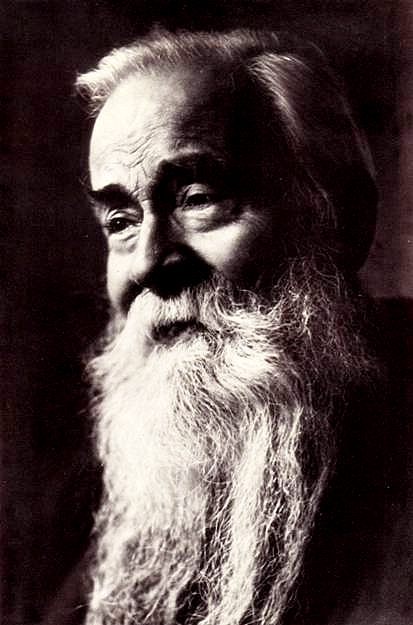 In 1899, a French military physician, Dr J.-J. Matignon, attaché to the French Legation in Peking, published a series of articles and lectures under the title ‘Superstitions, Crime et Misère’, essentially comprising studies of what the author terms ‘social biology’, on such varied topics as feng-shui, footbinding, eunuchs, homosexuality, and Chinese medicine, accompanied by numerous woodblock prints, photographs and illustrations… After going through a number of reprints, this work was later revised and augmented, in 1936, as ‘La Chine Hermétique’. What will retain our attention here are the chapters on eunuchs and pederasty respectively. Considering that some of the more novel aspects of Sir Edmund’s memoirs are his salacious account of his alleged affair with the Empress Dowager, his claims of intimacy within circles of power and his depiction of homosexuality in late Imperial China, we find a number of striking parallels in Matignon’s work. These concern the secret influence of eunuchs, trysts between the Empress and Europeans, and pederasty in Chinese society. Les eunuques peuvent parfois être chargés de missions de confiance. Il y a quelque vingt ans, un attaché de notre Légation s’était lié avec l’eunuque favori de l’Impératrice-mère. Celle-ci, très désireuse de voir un Européen, dans son costume le plus primitif, fit faire, par cet eunuque à notre compatriote, des avances qui, malgré l’attrait de leur originale nouveauté, ne purent faire succomber sa vertu. Of course, this remains mere hearsay, but it is possible to note a number of intriguing implications: that some foreign diplomats did, in fact, enjoy close relations with eunuchs in positions of power; and that such rumours concerning the Empress Dowager were already in circulation as early as the 1870s. …Il existe, partout en Chine, des maisons de prostitution où les pédérastes trouvent des petits garçons ; quelquefois les établissements sont mixtes… Ces établissements sont de notoriété publique et les Étrangers peuvent, sans aucune difficulté, y pénétrer. La curiosité, purement sociologique, m’a conduit deux fois dans les maisons de prostitution où se trouvent des petits garçons ; de jour, d’abord, de nuit, ensuite, pensant que je serais moins dégoûté, et après chaque séance, je suis sorti profondément écœuré de ce que j’avais vu, comme avilissement et perversion. Ces établissements se trouvent à Tien-Tsin et les Européens y sont admis sans difficulté, car beaucoup, m’a-t-on affirmé, – chose que j’ai hésité à croire ! – sont des clients assidus de ces bouges, cent fois plus ignobles que les maisons les plus infectes de nos ports de mer. Pékin est également bien pourvu de ces «tang-ming-eul» (maisons publiques), mais il est difficile aux Européens d’y pénétrer. A second view, much more ‘relativistic’ than the first, holds that, irrespective of their veracity, the memoirs somehow have a literary value, being a prime example of exotic erotica and ‘gay writing’; however, further considerations lie beyond the scope of this brief piece. 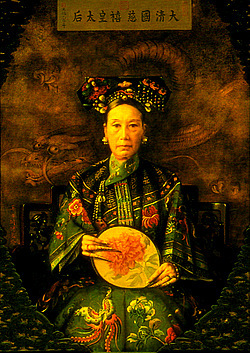 The revised edition of ‘La Chine Hermétique’ contains a number of references to ‘China Under the Empress Dowager,’ qualified as a ‘beau livre’. 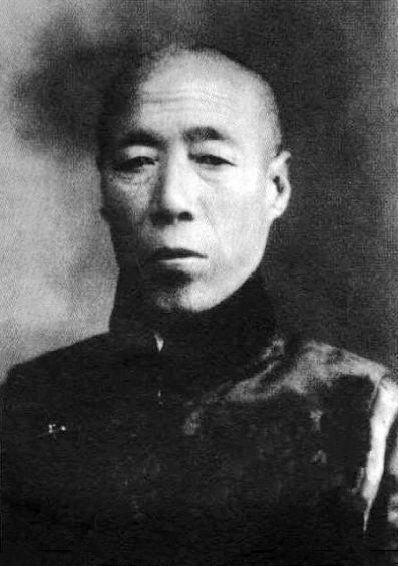 Furthermore, Matignon spent ten years or so in China (1891-1901), and was in Peking at the time of the siege of the Legation quarter during the Boxer Rebellion – as was Backhouse. There is no way, of course, of finding out whether they knew each of other, but it quite likely that Backhouse would have known of Matignon’s books – and the anecdotes and rumours they reported. I have wanted to include in this volume an essay I wrote on J.B. Bland and Backhouse’s book on the famous late Empress Dowager, but unfortunately I have not been able to find a copy of that essay which was published in the ‘National Review’ in Shanghai some four years ago. In that essay, I have tried to show that, such men as J.B. Bland and Backhouse do not and cannot understand the real Chinese woman – the highest type of woman produced by the Chinese civilization viz the late Empress Dowager, because such men as J.B. Bland and Backhouse are not so simple, – have not the simplicity of mind, being too clever and having, like all modern men, a distorted intellect. 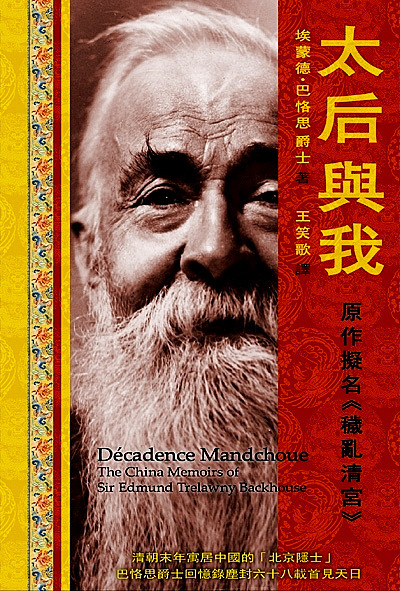 •‘Décadence Mandchoue’ was published in Chinese by New Century Press as «太后與我» (‘The Empress Dowager and I’). • The epigraph to this piece was taken from Le Jardin des supplices (The Torture Garden) by Octave Mirbeau, a French author Backhouse was more than familiar with, and whom he quotes in ‘Décadence Mandchoue’. • A scan of the first edition @ the Internet Archive. • A scan (OCR) of the second edition @ Gallica. • A text edition of the second edition @ Les classiques des sciences sociales. • Lisez ‘René Leys’ de Victor Segalen en format PDF @ Gallica.